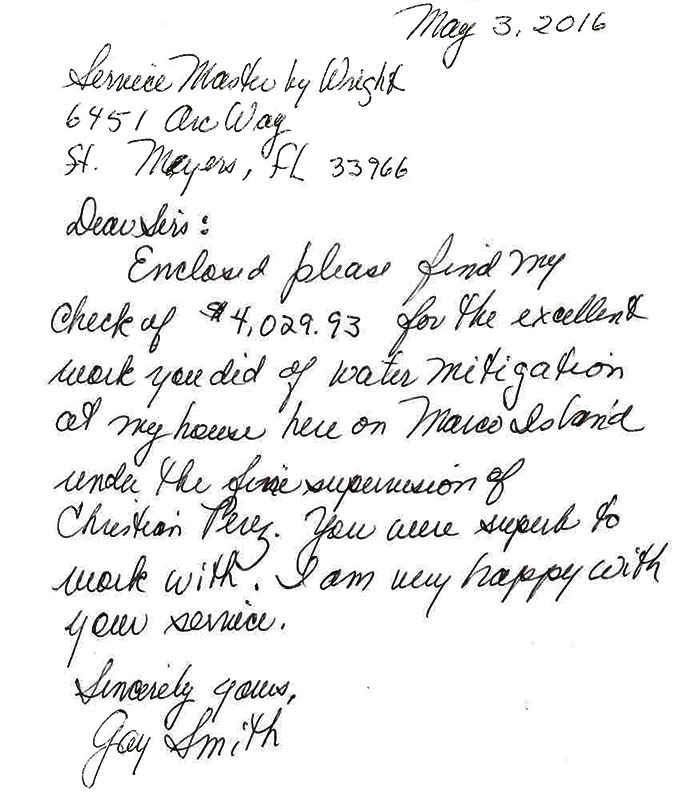 ServiceMaster by Wright received a call from a homeowner in Estero, Florida, for water damage. 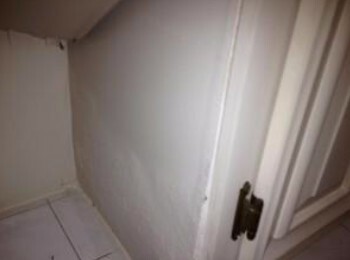 The water damage was caused by the improper installation of plumbing in the guest bathroom. It affected the bathroom, living room, master bedroom, master bathroom, master closet, formal dining room, dining room and kitchen. ServiceMaster extracted the water from the home and then started the structural drying. ServiceMaster removed and disposed of all the wet carpet padding and drilled holes in the toe kicks. The technicians applied antimicrobial solution to avoid mold growth. 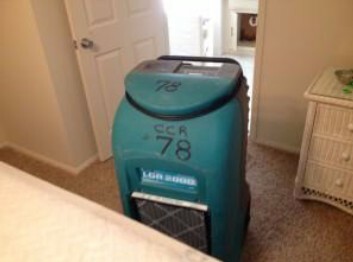 The technicians set up dehumidifiers, air movers and octobags to force air into the cavities thru out the home to assist in the drying process. The vanity cabinet in the guest bathroom, where the water damage originated, was damaged and needed to be removed. In the bathroom the base was removed and the drywall and insulation below the base was removed to help with the drying out of the structure. ServiceMaster’s construction department is currently working with the homeowner to rebuild the damaged areas. In the bathroom they are replacing the vanity cabinet, drywall and painting to get it back to where it was before the water damage occurred. All rooms will have the walls and base repainted as part of the repairs. 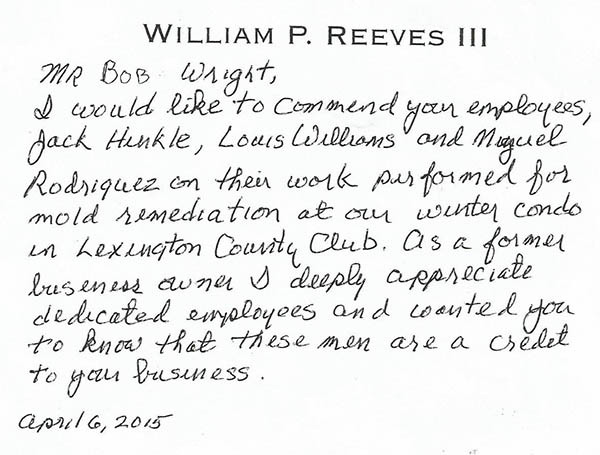 They will also be replacing the carpet padding and reinstalling the carpet. 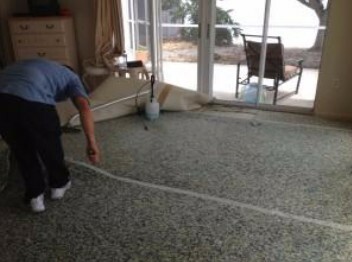 ServiceMaster’s carpet department will then clean and deodorize all the affected carpeting.